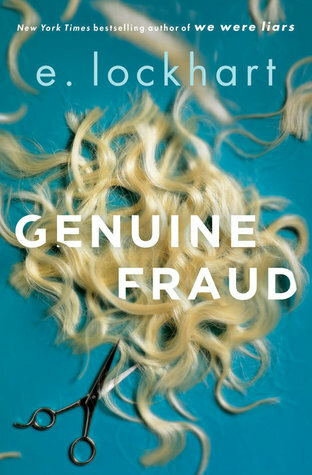 Today I'm featuring an upcoming read, Genuine Fraud by E. Lockhart. The excerpts shared are from a hardcover edition I borrowed from the library. Page 56: "She was another person by the time the doors opened." 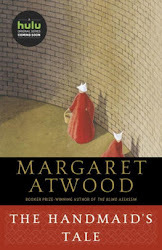 My thoughts: The title and synopsis attracted me to this book, which I will be starting soon. I've got a feeling it's going to be a page-turner. From Goodreads: From the author of the unforgettable New York Times bestseller We Were Liars comes a masterful new psychological suspense novel--the story of a young woman whose diabolical smarts are her ticket into a charmed life. But how many times can someone reinvent themselves? You be the judge.